During its first Golf Invitational that was held in Sta. 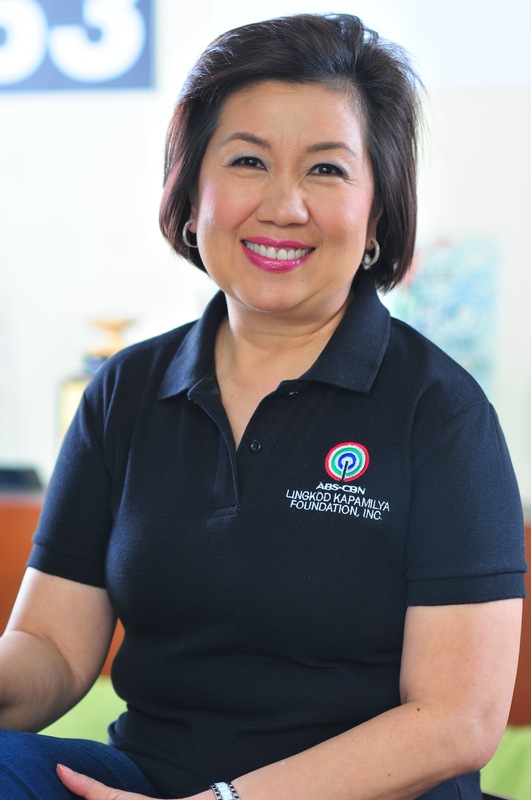 Elena Golf and Country Club, Bridgestone PH announced their support to the advocacy of ABS-CBN Lingkod Kapamilya Foundation’s Disaster Risk Reduction Management arm, Sagip Kapamilya. Present during the event were Sagip Kapamilya’s Program Director Higino Dungo, Jr. and Sagip Kapamilya’s Deputy Director Marcel Riñon who accepted the donation. 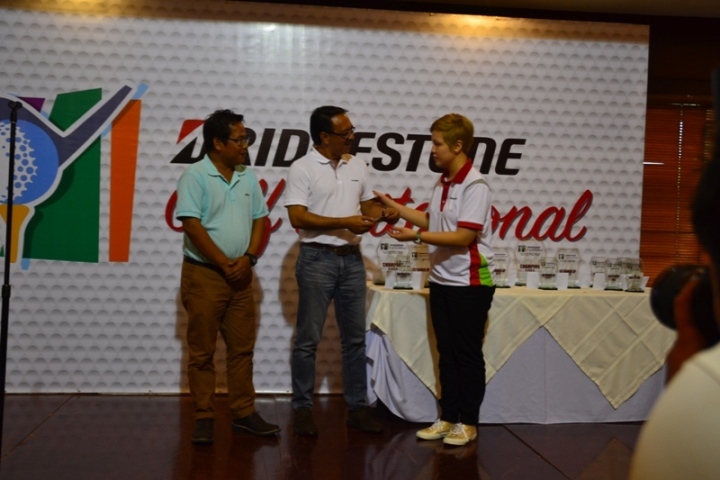 The donation was handed over by Leslie Camille Tagle-Dinglasan, VP of Marketing - Philippine Allied Enterprises Corporation (exclusive distributor of Bridgestone in PH).